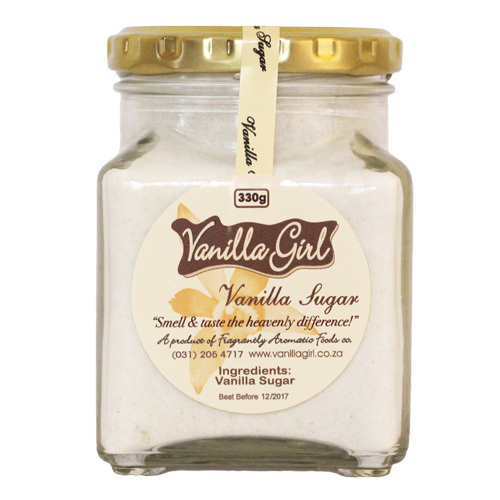 Use the sugar in your cooking and baking or for dusting over cakes, tarts and biscuits. It enhances the natural flavours of fruits and is delicious sprinkled over strawberries, oranges, paw-paw and melon. It also makes the perfect twist to your tea, coffee or hot beverages. Surprise friends with a different addition to the tea table! Sprinkle a layer on the bottom of your biscuit tin or tub and not only will it keep biscuits fresh but will add a wonderful aroma and taste to them.